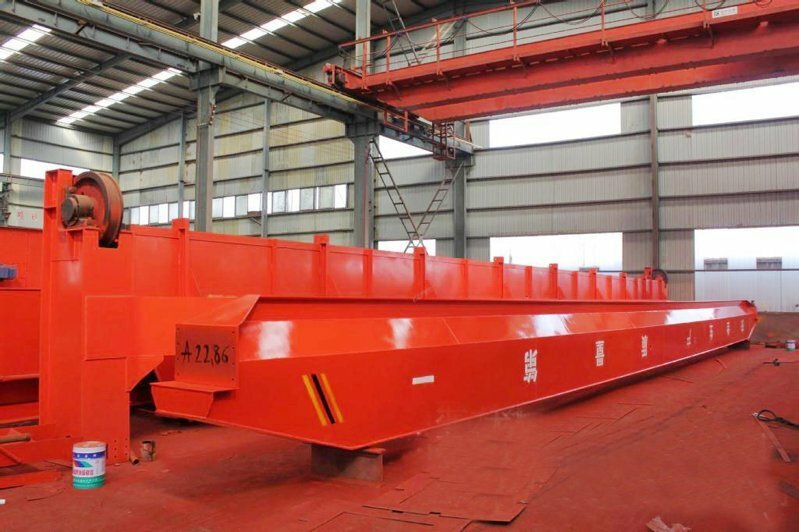 LD Single Girder EOT Crane - Henan Jinrui Machinery Co., Ltd.
4. 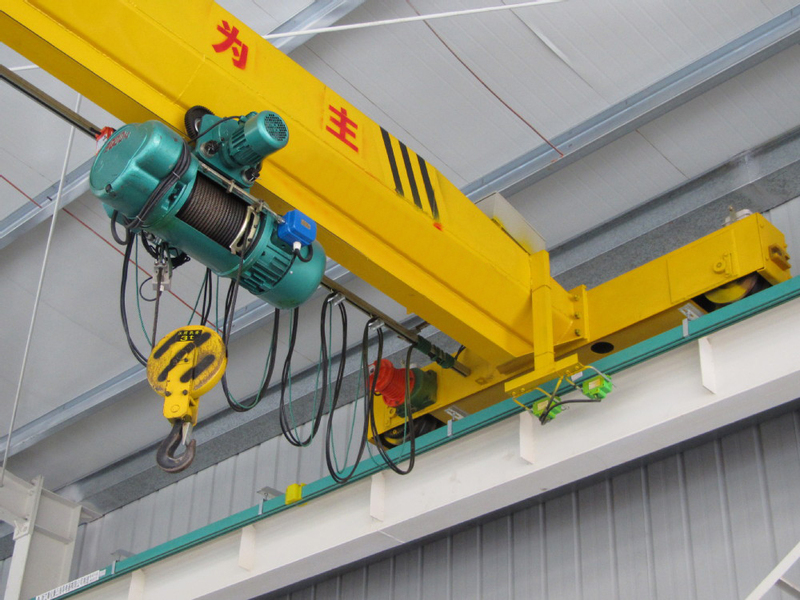 Various lifting tools are for choice to meet your demand for hoisting different materials, such as grab, gantry hook, electromagnetic chuck, billet clamp and container holder. 1. 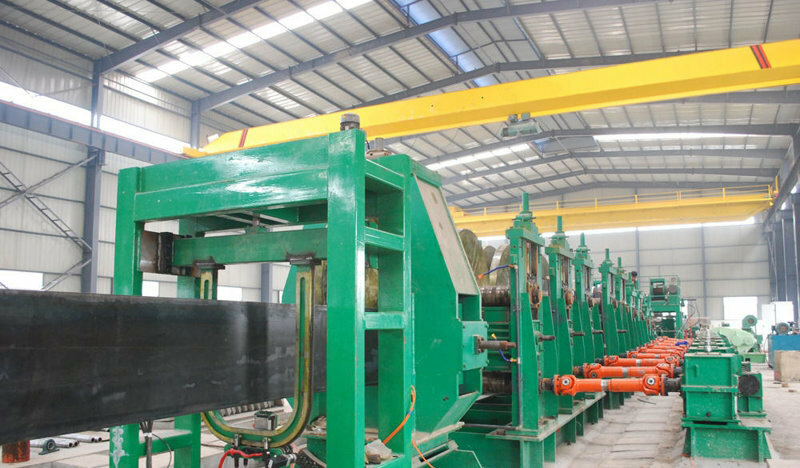 Electric parts and hoists are packed by high quality plywood crate to cut and avoid loss caused by shake and collision during sea transportation. 2. 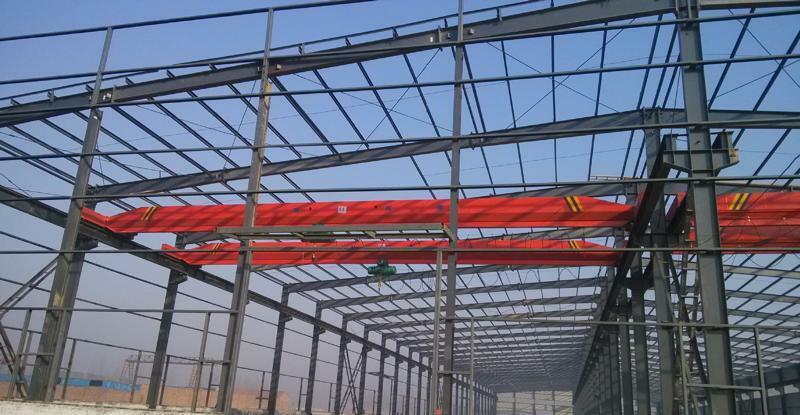 Girders are packed by strong plastic woven cloth to protect them from rusting in the harsh environment of high humidity.